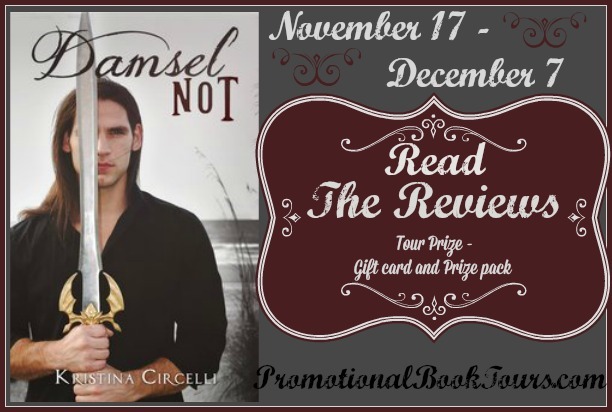 We will be hosting a review spot on the book tour for Kristina Circelli's, Damsel NOT, later this week--but, for this morning, we are happy to help kick off the tour with a book blast for Circelli's first contemporary romance. 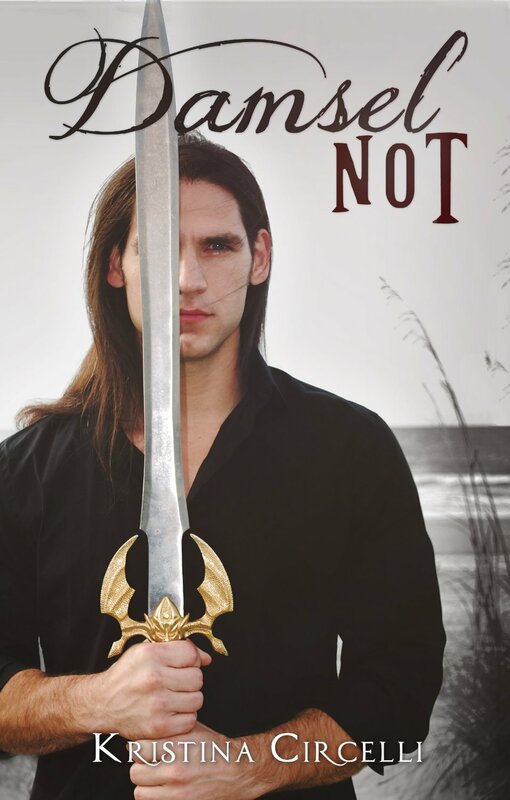 Learn more about Damsel Not--and enter to win a prize in the book blast giveaway at the end of the post! Night owl, Dorito lover, and quiet eccentric - Kristina Circelli is the author of several fiction novels, including The Helping Hands series, The Whisper Legacy, The Never, and The Sour Orange Derby. 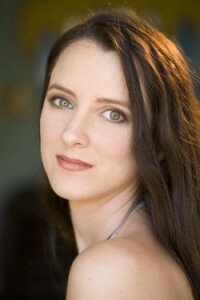 Her latest series, The Whisper Legacy, features Beyond the Western Sun. This book is what all fantasy adventures must strive to be: a complex, intricate examination of human emotion set within the context of worlds known only in our imagination. Melding fantasy and legend in an epic quest, this series signals the arrival of Kristina Circelli as a master storyteller and an important voice in Native American literature.